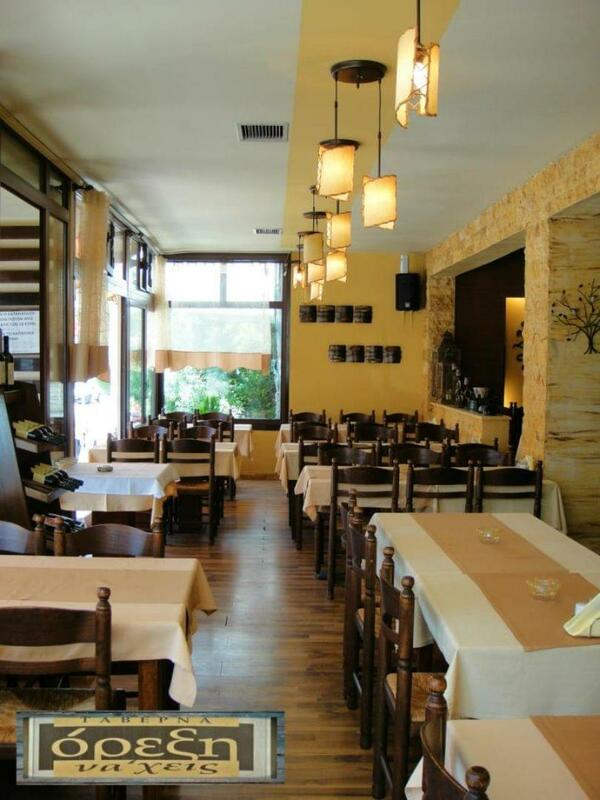 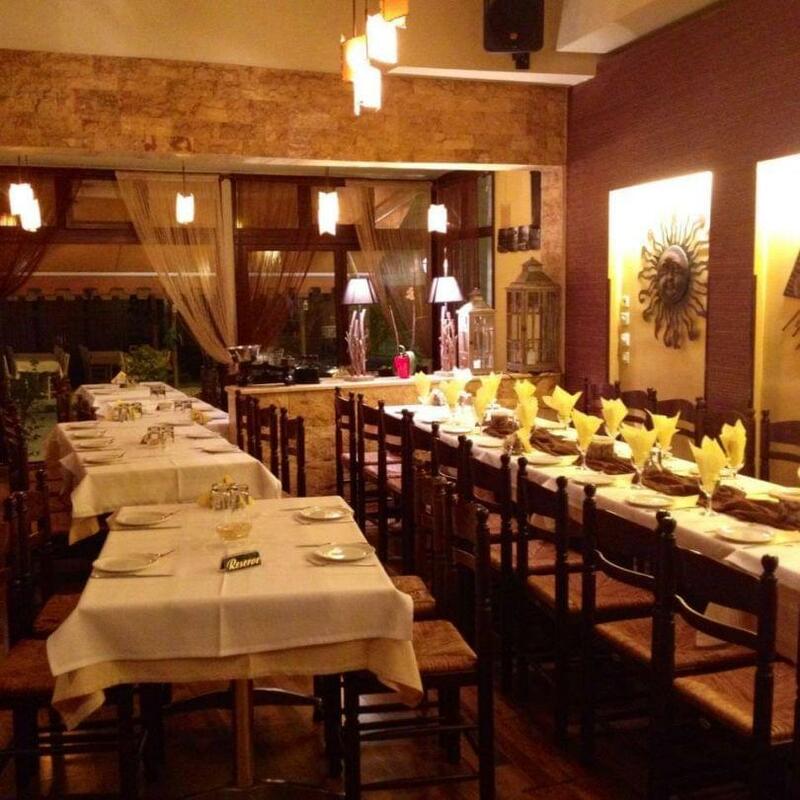 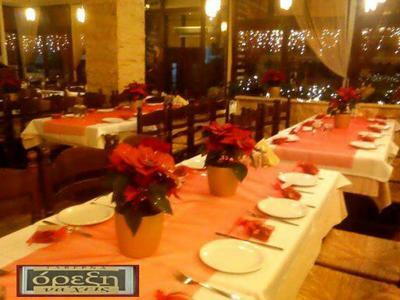 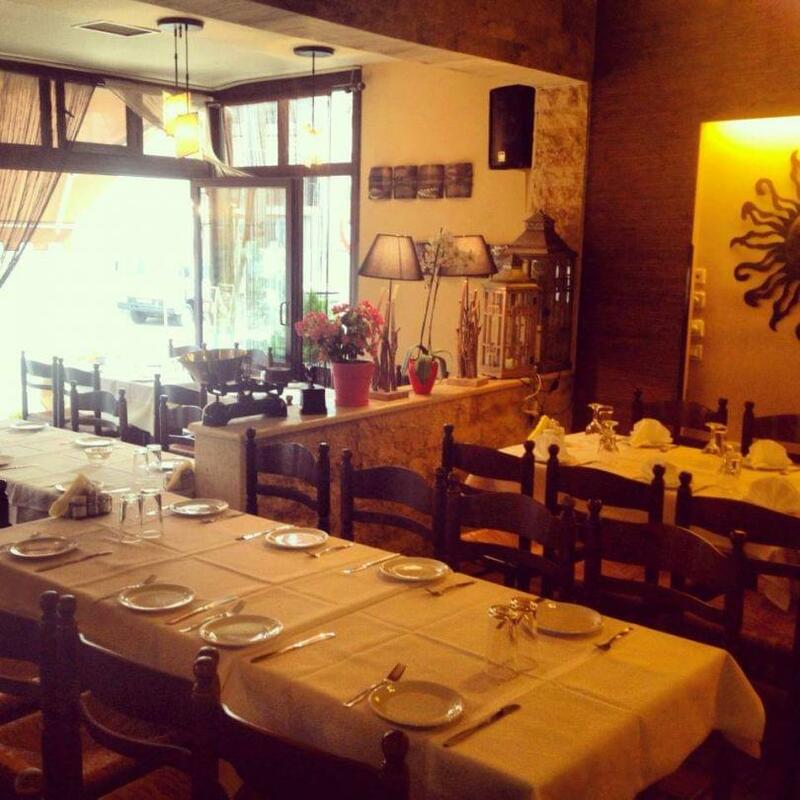 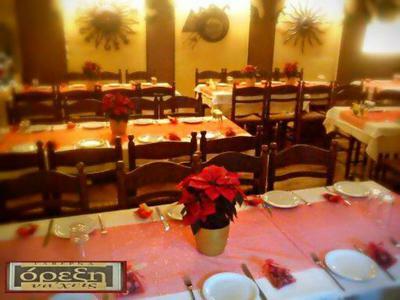 Oreksi na Heis restaurant in Polihni of Thessaloniki is a popular meeting place for food lovers in the region. Friendly environment, warm colors, family atmosphere and the best greek cuisine compose a hospitable setting, ideal to enjoy exceptional specialities and homemade recipes with both your family and friends. 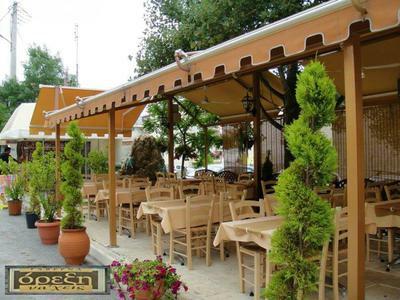 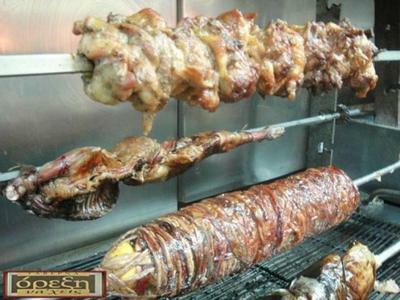 The menu maintains greek tradition and is famous for its amazing and always fresh local meats. At Oreksi na chis restaurant, you will taste grilled stuffed calamari with tomato sauce, pasta with shrimps and mussel risotto, cuttlefish in wine sauce, juicy pork kebaps and tasteful roast chicken, delicious roast lamb and many more daily specials that you will accompany with fine wine and the best greek spirits. Every Friday and Saturday, your meal will be accompanied by live greek music. If you want to eat on a budget in Polihni of Thessaloniki, choose Oreksi na heis restaurant. 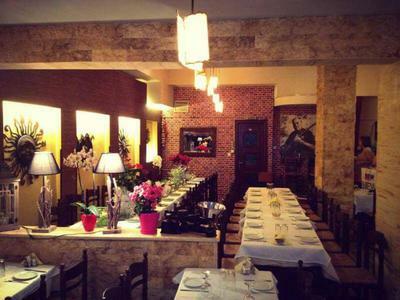 Make a free online reservation on e-table, gather points and get great discount and special offers on restaurants.